Well as promised here is my final star for Finn. 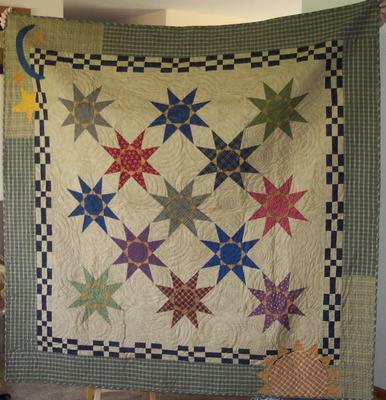 I do however have a TON more quilts made with stars - I think every quilter has a ton of star quilts. This quilt is called Sun, Moon and Stars! My kids just can't figure out why I can have a sun and a moon out at the same time! 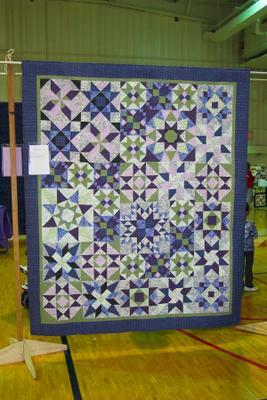 :) I did this quilt this summer at an overnight retreat and just love it! The star points are put in with pivot seams. Once we got the hang of the placement they went really fast. 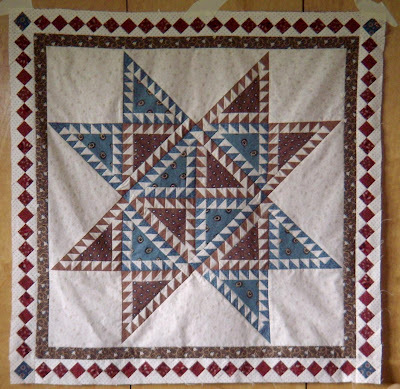 And I thought I would show you one other star quilt I have that was a BOM I did online years ago. Very different fabrics and colors for me but it did turn out pretty cool. I figure this one is almost a Tonya quilt with the purple. I had such a busy weekend I don't know where to start. Basically had a fun time seeing my mom and sister for a few days and did a ton of running with the kids! Tomorrow I'll have some fun pics of Emily from her 24 hour challenge at school. Oh and I went to a quilt show that was ok, but I was expecting more so that was a bit of a disappointment. Fill you all in later this week. Thank you for sharing..glad you had a good time this past weekend. We missed you ! 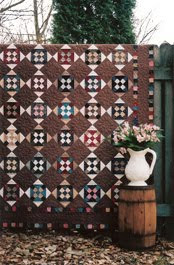 Ooooh, I love the SMS quilt. Very graphic with the black and white, yet looks antique at the same time. Explain the pivot maneuver - that's a new one on me. Oh Dawn! Your quilts are both lovely! I especially love your SM and S quilt!!! The quilting...to die for, I'm telling you! Thanks for sharing! Do you think I'm yelling here with all of the !!!!!? I am! They're worth shouting about, Dawn! ;-) And I'm not supposed to be here right now...shhhhh...but if I don't get on quick before the kids get home, I never get to see what's going on until tomorrow...cuz the computer is not "mine" in the evenings and nights. They tell me that I can go on all day when they're at school...so, I aim to please! 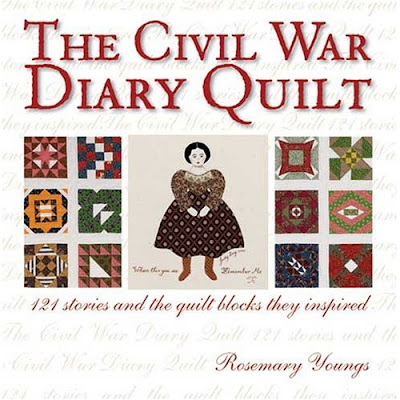 Great quilts, Dawn! Can't wait to hear about the challenge.